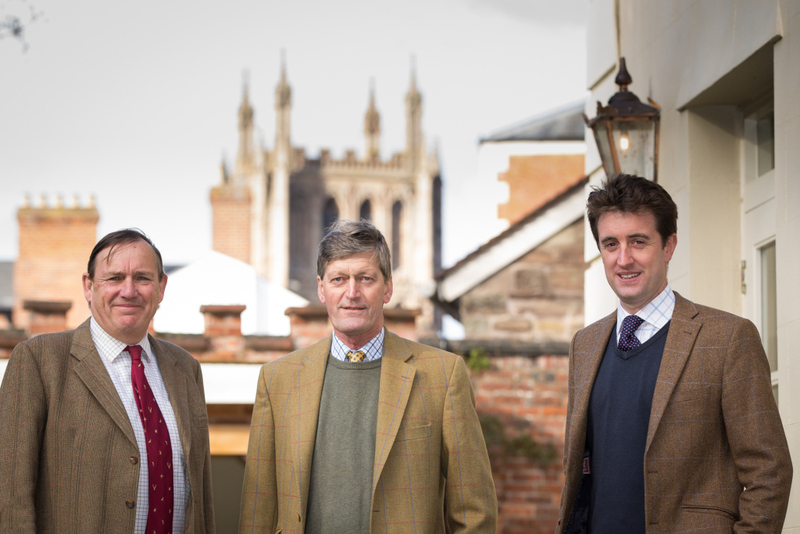 A briefing in land and property matters – titled Balfours Xtra - is to be held this month (Nov) in Hereford. Rural professionals Balfours are inviting lawyers, accountants, bankers to attend the briefing on Tuesday, November 27, at the Castle House Hotel. Partners, William Shuttleworth and Tim Lee, who will take the chair on the evening, explains: “There are so many interlinking issues between land management and property management, relating to legal and financial matters. 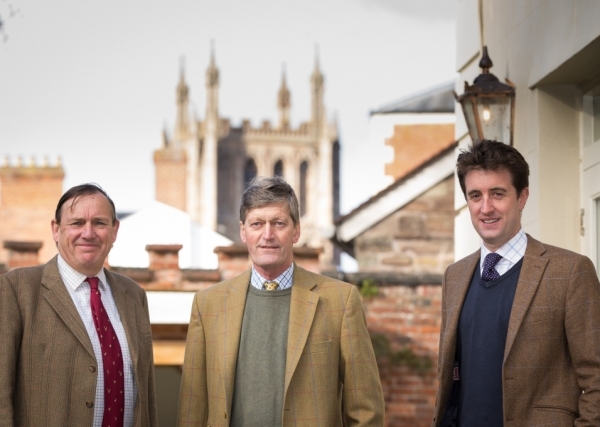 Pictured from left, Tim Lee, William Shuttleworth and Bryn Hill, who will be speaking at the briefing. 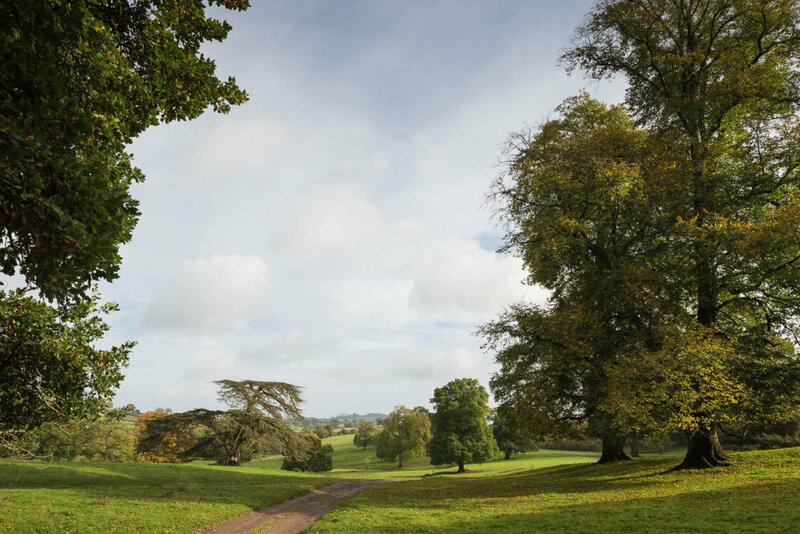 An approach through beautiful parkland sets the scene for The Garden Cottage, which is situated in the stunning grounds of Llanerchydol Hall, two miles from Welshpool. 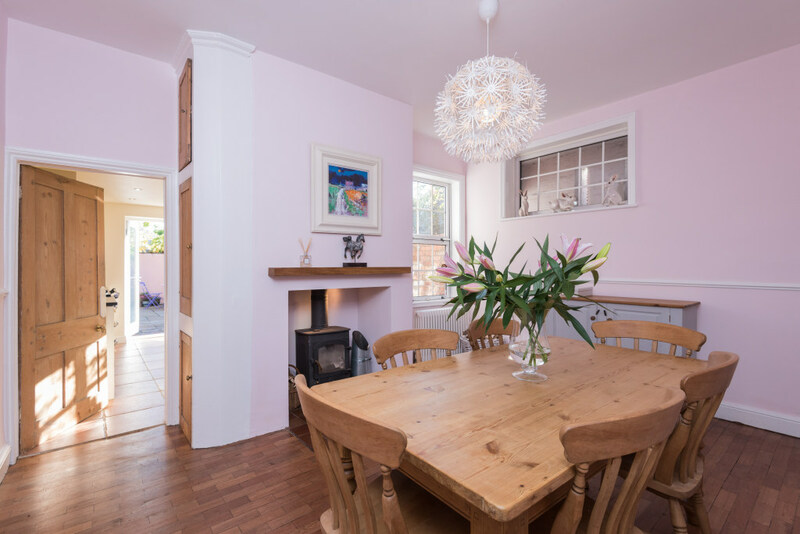 The three bedroom extended Victorian cottage is marketed with a guide price of £450,000, plus an unusual leasehold demanding a quirky peppercorn rent of a bottle of vintage Champagne per annum! 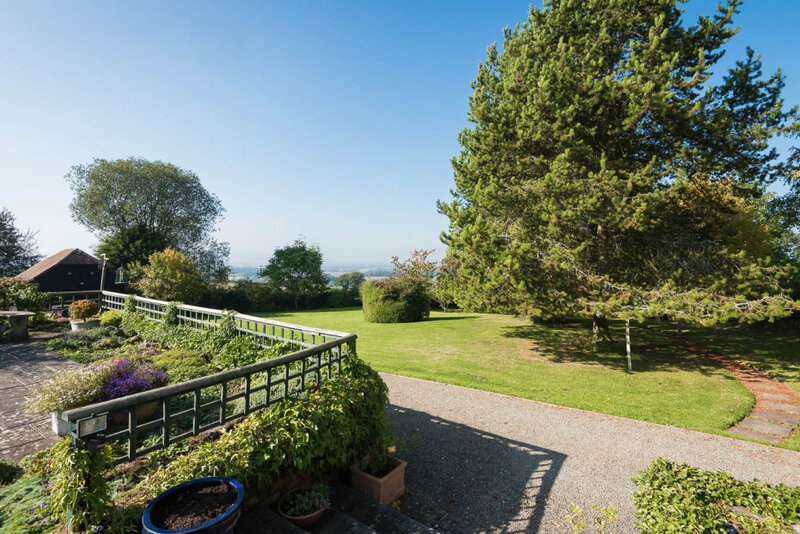 Neighbouring the walled garden, Garden Cottage boasts nearly three quarters of an acre of its own lawns, flower beds and mature trees. The design of the cottage flows perfectly - the porch to the hallway, in turn offering access to reception and service rooms. 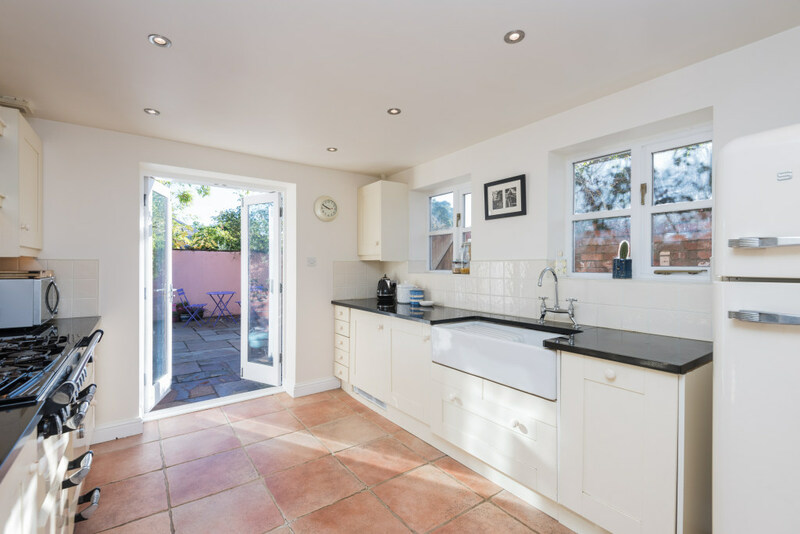 A large sitting room with French doors to the garden enjoys outlooks to three aspects; meantime the newly fitted kitchen breakfast room with oil fired Stanley Range, is equally well-proportioned; it also with French doors, this time into the garden room complete with wood-buring stove. Ground floor accommodation also includes a pantry off the kitchen, a cloakroom and utility room. Ascend the stairs from the hall and there is a master bedroom with a hugely generous en-suite, two additional bedrooms and a family bathroom. Period and architectural features of merit are among the assets of 44 Mount Street. 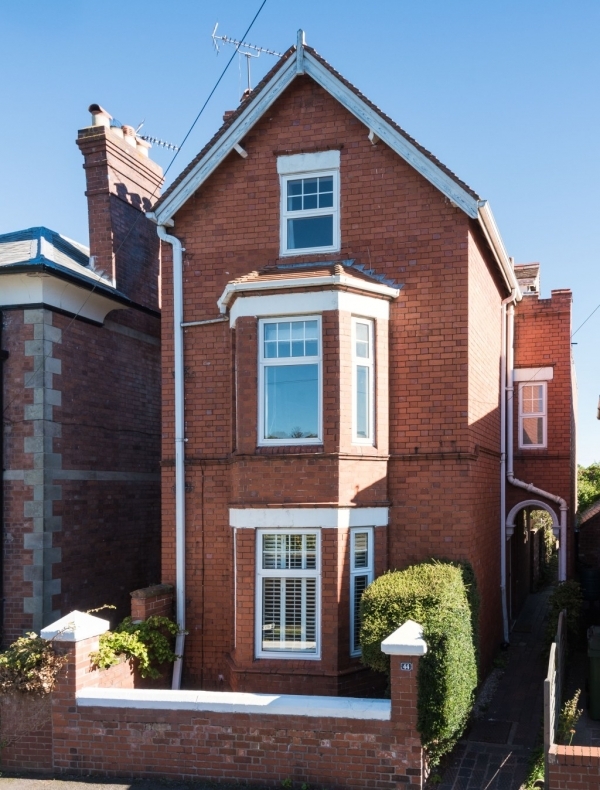 This detached Victorian town house additionally boasts a desirable location tucked away in Frankwell, yet a short distance from the town centre, Shrewsbury Quarry Park and river walks. 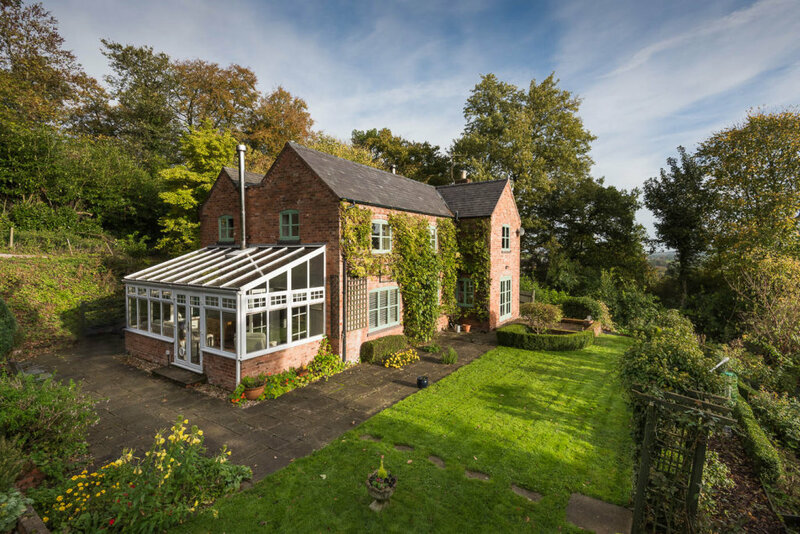 Number 44 Mount Street is on the market with Balfours Estate Agents Shrewsbury, briefly it provides four large bedrooms, two reception rooms each with log burning stove, a kitchen, study/dressing room and guest/play room. 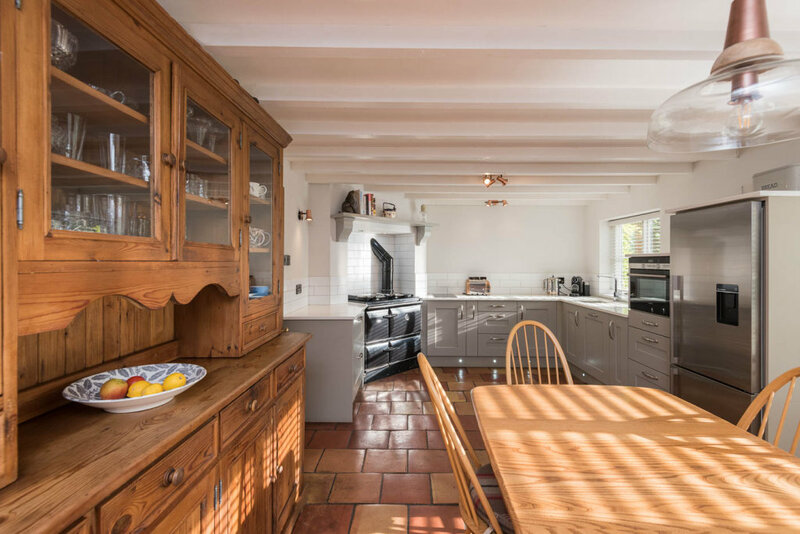 “The house has been extensively and tastefully updated by the current owners to now provide a home of immense character including high ceilings, original fireplaces and parquet flooring to name just a few features,” Alistair adds. 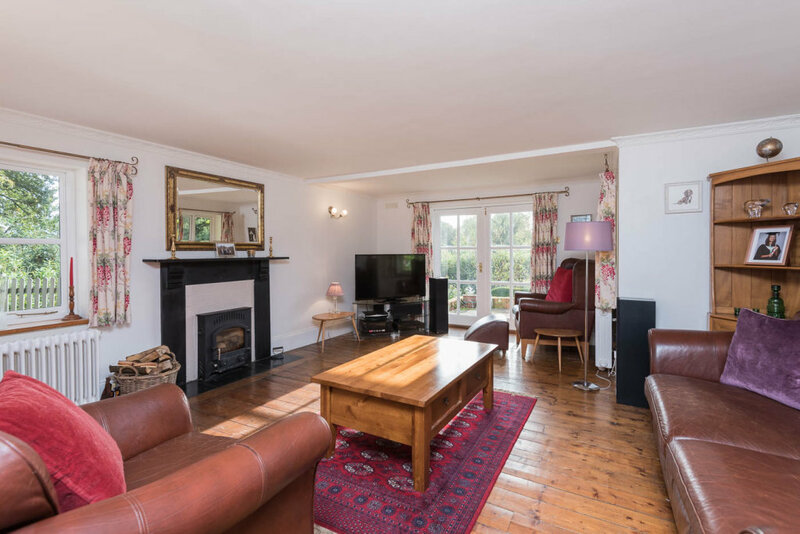 The accommodation is over four floors, with a basement perfect as cinema or sports room. On the first floor are two bedrooms each with character fireplaces and two bathrooms. The second floor is laid out to a further two bedrooms, one with a stunning view to the River Severn, plus a study/dressing room. Balfours are marketing with a guide price of £485,000, call 01743 353511. Unparalleled views across the kingdom of Ludlow will be a source of constant joy to the next incumbents of Croft Cottage. The beautifully presented and well –appointed accommodation offers spacious living with three/four bedrooms, one of which is en-suite. 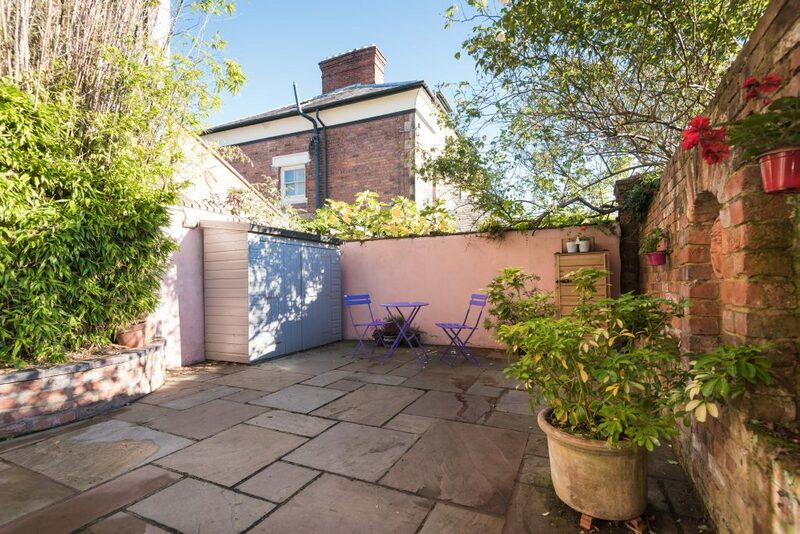 It is situated at Snitton Gate, four miles from the thriving market town of Ludlow with its eclectic mix of independent shops restaurants, festivals, plus golf and race courses. 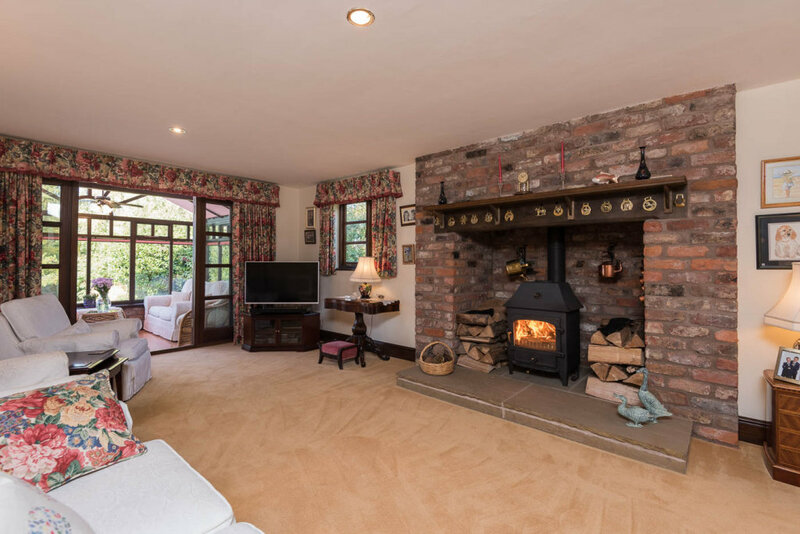 The ground floor comprises of a large living room with wood-burner set in an inglenook. French doors lead through to the conservatory, perfectly positioned to maximise the views. 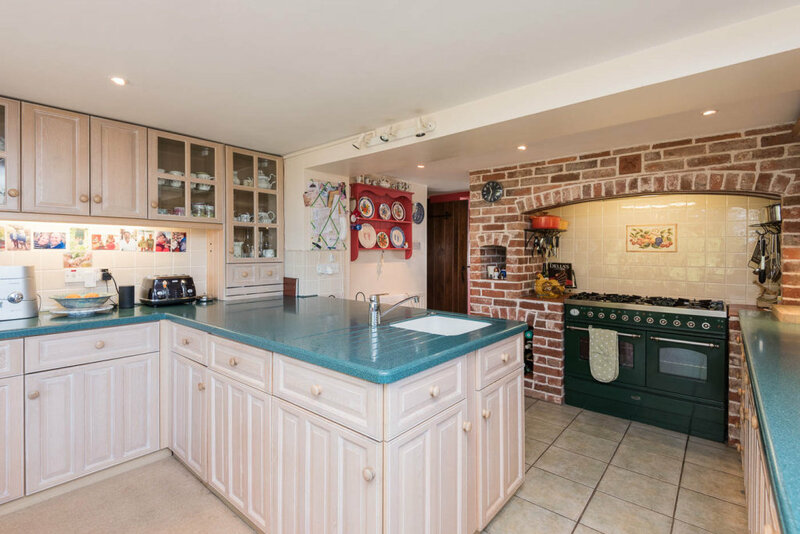 Across the entrance hall is the kitchen, breakfast room where a brick arched inglenook frames the oven. While the kitchen benefits from a box bay to those views. The adjacent dining room, with impressive ceiling open to the eaves, has French doors to the same magnificent aspect onto the terrace. A study, utility, porch and guest cloakroom completes the ground floor. Among the 0.8 acre gardens are pond, double garage, workshop and garden store, plus ample parking. If you have a long cherished dream to build your own home, this could be the opportunity you are seeking. While we all know the challenges that come with own build, the perk is an exemption from the payment of CIL (Community Infrastructure Levy) for those that build their own home. 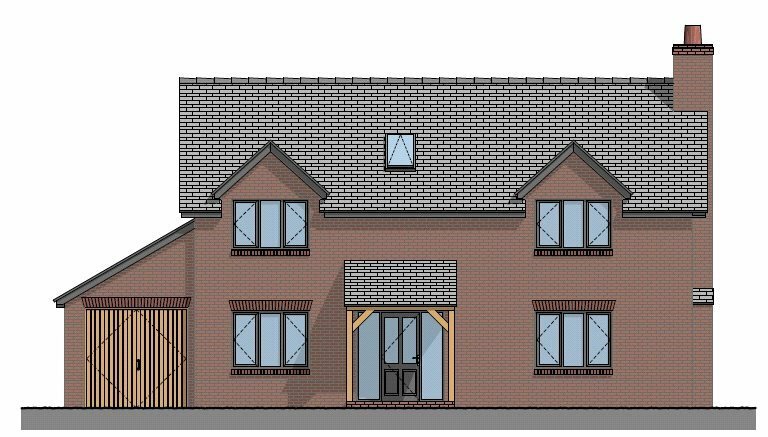 Two plots are on the market in an exclusive three plot development, north of Shrewsbury in the charming rural hamlet of Knockin Heath, near Oswestry. 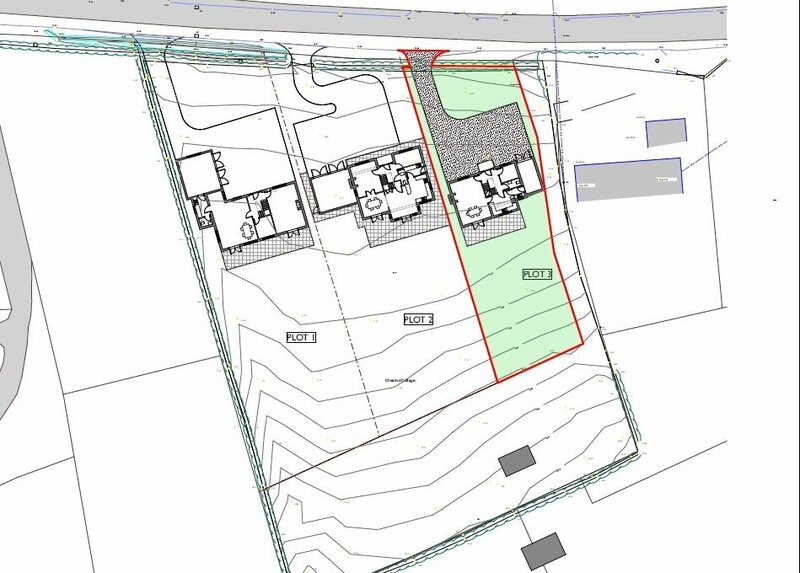 Plot One and Three, adjacent to Chestnut Cottage, in Chapel Lane, each come with full planning permission. 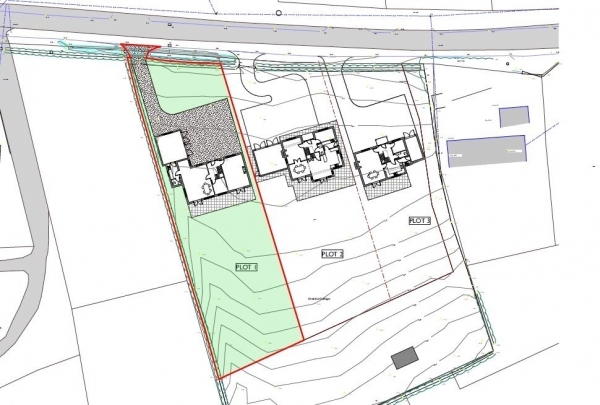 On the market with Balfours, Plot One is to be a four bedroom home, including two en-suites and a double garage, sitting in a third of an acre. 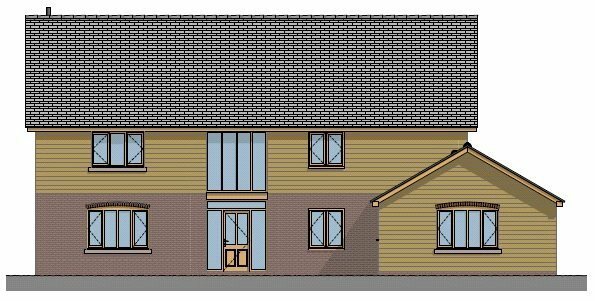 Plot Three has full planning for a three bedroom home, with one en-suite and with single garage, set within a quarter of an acre. 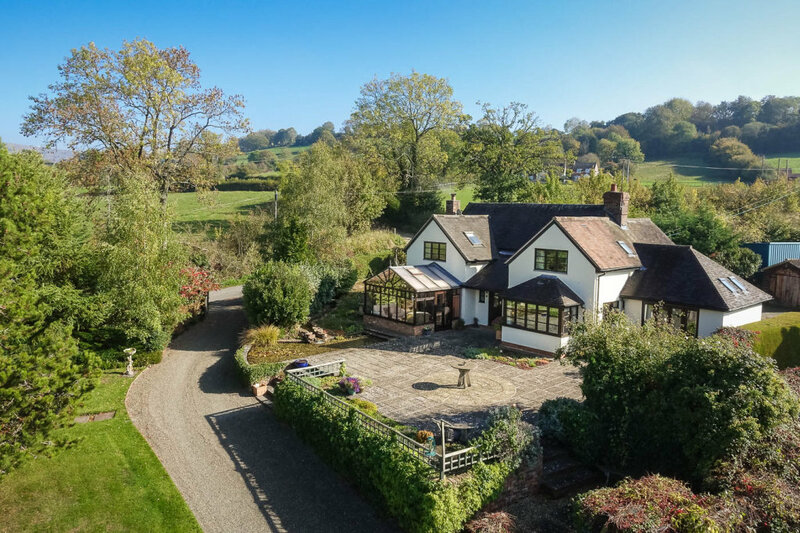 While Oswestry and Shrewsbury are eight and 11 miles respectively, local amenities are available in the village of Kinnerley including a primary school, local shop and post office, as well as a Doctors surgery in Knockin. Guide prices: Plot One £130,000 and Plot Three £105,000. Call Balfours estate agents, Shrewsbury on 01743 353511. 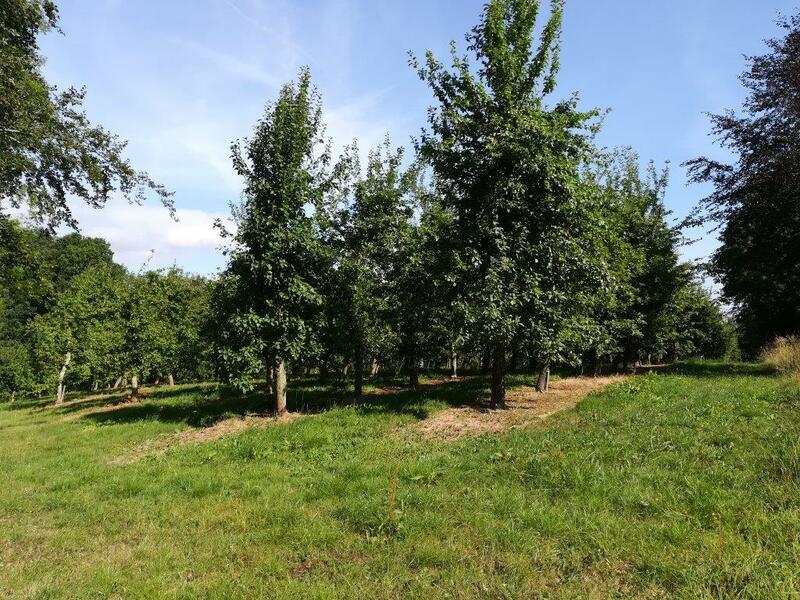 Nine acres of productive land, currently down to two orchards, plus woodland has been launched to the market in three lots. 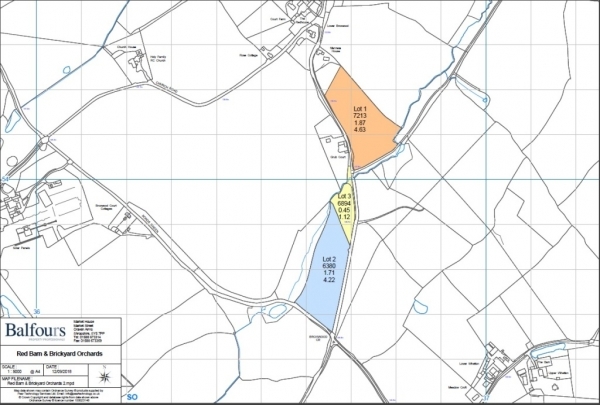 The land is located on Broxwood Court Estate, ten miles west of Leominster. Hereford and Ludlow are 16 and 22 miles respectively. The first field, Red Barn Orchard extends 4.63 acres and in the 2016 and 2017 seasons yielded 70 and 98 tonnes of apples respectively. 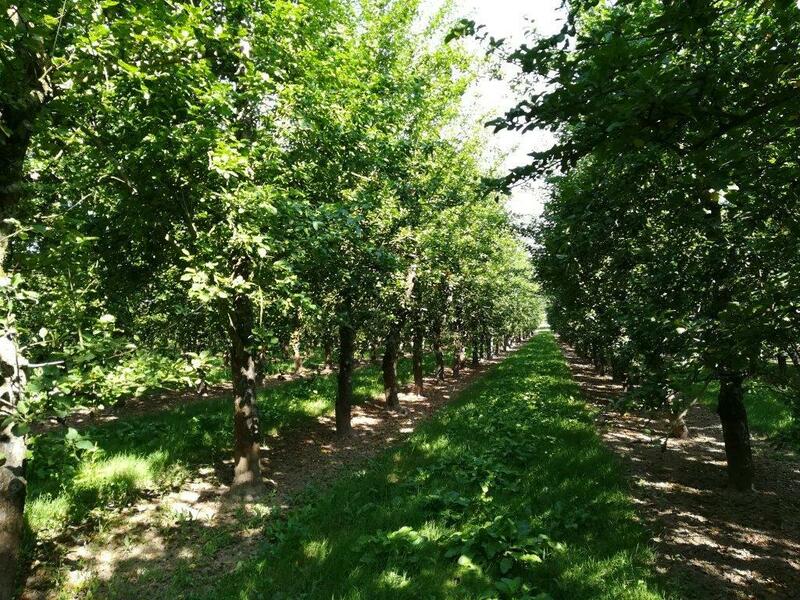 Brickyard Orchard accounts for 4.22 acres and achieved yields of 30 and 60 tonnes. 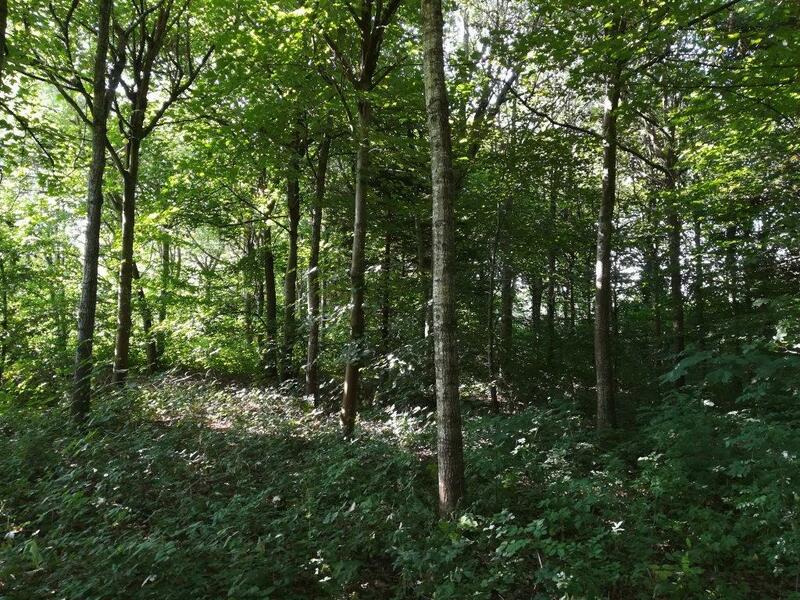 The third lot is Harry’s Woodland which runs to 1.12 acres and sits between the two orchards.